Creating authentic content and telling original stories across platforms is more important than ever in today's retail landscape. Our specialty is turbo charging brand relevance by working with a curated network of highly regarded creators to produce original photo & video content. These authentic creators have devoted followers and therefore can act as brand advocates (influencers) to further drive campaigns. We produce content that is engaging and resonates well with a younger demographic. In other words, less staged. Specifically related to the Solstice, we can create engaging lifestyle content for your physical stores & digital channels. 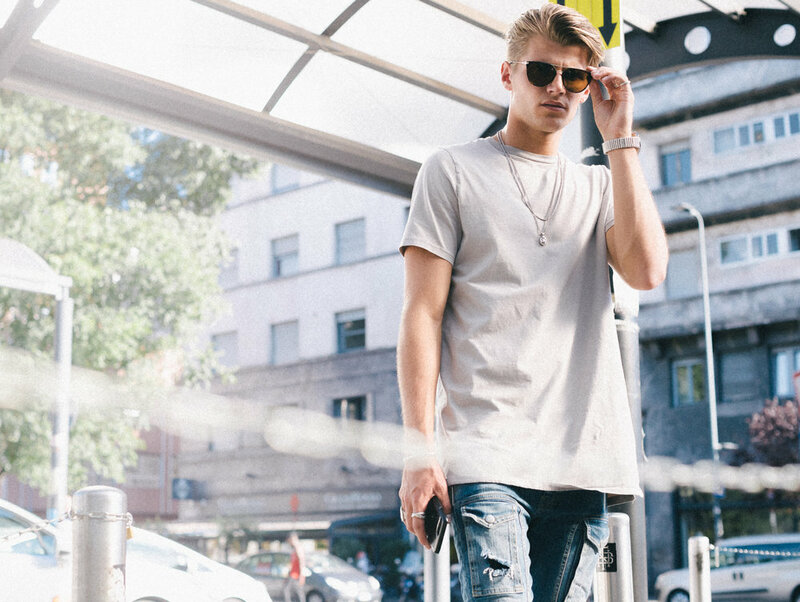 Sample work from a recent trip to Milan with Caroline Daur & Twan below. Our network of creators, including Dave Krugman, Ani Acopian and Jose Silva, are trusted for their creativity as well as their authentic voices. We routinely partner with brands to help take their offline events & activations to larger, online audiences. In this case, being able to promote the Solstice stores to audiences would be easily accomplished and help drive traffic to the locations. Most recently, we partnered with Budweiser to create content and promote their two day event in Los Angeles during the NBA All Star Game weekend. Influencer Instagram stories & photo content below (case study for more information). 300,000 Impressions were served on Instagram Stories in 48 hours. In order for brands to get consumers in the door, engaging campaigns have to actively resonate with local communities. Our specialty is tapping into those communities to create compelling campaigns that drive social buzz & in store traffic. We recently completed a 12 month campaign with the Washington Park Hotel, an art deco hotel in Miami. Our role was to enrich the DNA of the hotel by curating the photography in 200 rooms and lobby spaces, build social media engagement, plan live events and generate experiential activities for the hotel guests and visitors. Participating photographers included 13thWitness, Jason Peterson, Stephen Vanasco and Ryan Parrilla. 4 million impressions were served on their social channels. One of the events held on the hotel property was a photo & lighting workshop to bring out local Miami photographers. Images below.